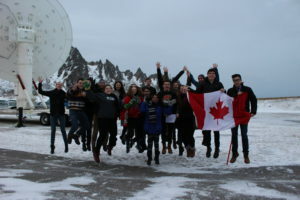 We had a talk with some of the participating students at the 15th CaNoRock camp at Andøya Space Center. Watch the video in the article. We also had a chat with one of the lecturers which was a participant at the very first CaNoRock camp, now working as a professional in the space industry.